It's no secret that to become a strong chess player you need to master multiple important skills. Among those skills, however, one is the key to chess mastery. Yup, you guessed it right... It's TACTICS. If you want to improve at chess and have limited number of hours to invest, putting more time into tactics will get you the greatest return. Mastering tactics, as opposed to positional understanding, endgame or the openings, translates to other parts of the game. By learning tactics to a significantly high degree, everything else simply flows from there. Trust me, you will get surprised how easy things become, once you're proficient at tactics. It becomes much easier coming up with a good plan, calculating endgames, launching a winning attack and so on. And the most importantly... your RESULTS become better. You can't build a great building on a weak foundation. The same principle applies to chess. You can't become a great player being a weak tactician. 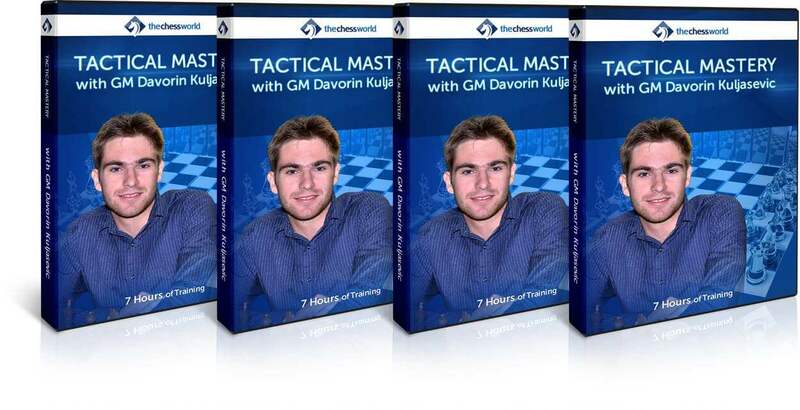 It took GM Davorin Kuljasevic over a decade to develop a special methodology covering both tactics and calculation - ultimately leading to the Tactics Mastery video course. This course has a very different perspective on improving your tactics. Instead of taking a usual route of solving 1000s of tactical problems, you'll learn tactics from a more comprehensive angle combining it with strategical motifs. That’s a far more efficient way of studying tactics, because in the actual games tactics and strategy are always interconnected, following one another. If you ever wanted to learn how to become a world-class tactician and start finding tactics subconsciously on an autopilot here is your real chance! 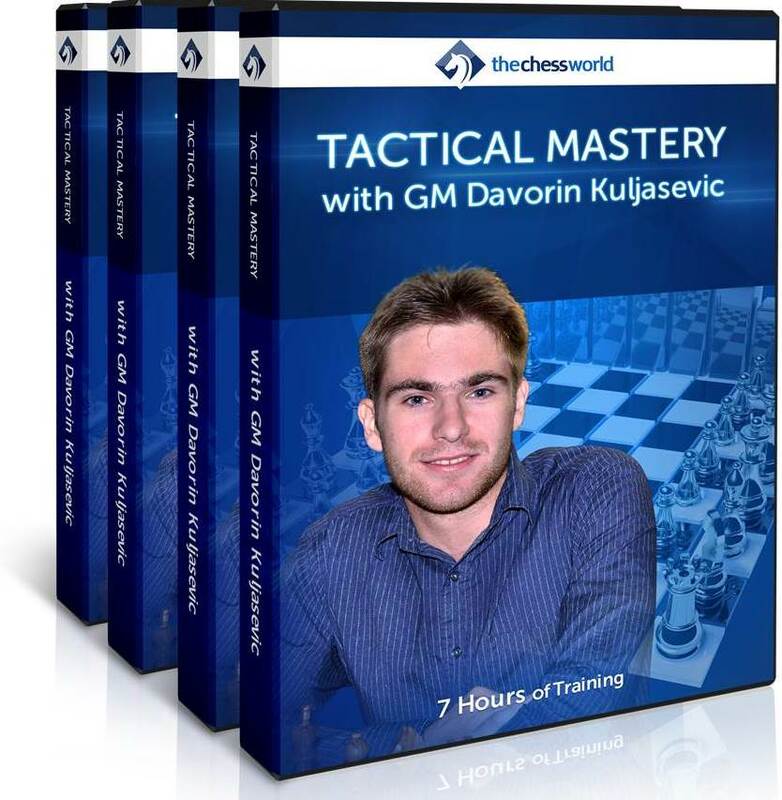 GM Kuljasevic provides you with the full arsenal of all the necessary tools, theory and practical exercises for tactical mastery. By applying his specifically developed calculation and pattern recognition models you will be able to identify most common "tactical triggers" and spot tactics almost instantly. Mastering the "Ply Theory" will aid you in avoiding blunders and allowing to calculate deeper and smarter than you ever thought possible. Learning structured ways for board vision and visualization will make sure you'll find even the most complex combinations. In this 12-lesson video course we are going to take your tactics to the next level. 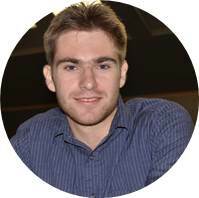 You will learn the specific and very effective methods that professional chess players use to achieve tactical mastery. Summary of the key points covered in each of the course's 14 chapters for quick reference and reviewing. Use it as a quick refresher after studying the course or print it and pin it on the wall. Set of extra training tasks, which are designed to challenge your tactical and calculation skills after completing the course. Think of it as your final exam. PGNs with solutions are included as well.